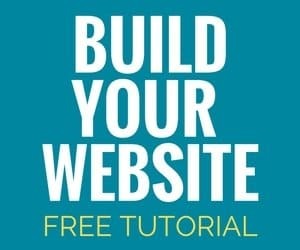 Blog-turned-business ProofreadAnywhere.com launched its brand new multimedia online course today, making it the world’s first online course to teach people how to earn money by proofreading transcripts for court reporters. 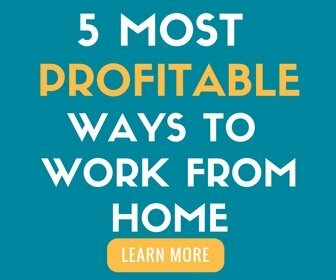 ORLANDO, FL; February 16, 2015 ProofreadAnywhere.com started as just a blog written by Caitlin Pyle, who had been earning $3000 or more a month from home proofreading for court reporters part time since 2012. Now, in addition to proofreading for 20+ court reporters each month, Pyle will be teaching an online course to help others learn her craft. The new online course, Transcript Proofreading: Theory and Practice, is a start-to-finish roadmap. Starting at the very basics, like defining transcripts and court reporters, students progress through the course to more advanced areas, such as practice transcripts and how to find clients. The course offers students a low-cost opportunity to start a new career. “If you do things the way I teach in the course, you can recoup the course investment in very little time,” Pyle says. For more information about Caitlin Pyle and Proofread Anywhere, visit www.proofreadanywhere.com. 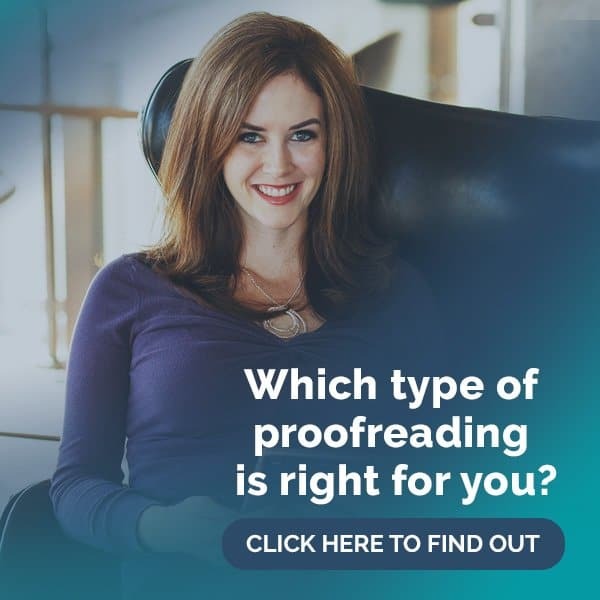 Caitlin Pyle, who founded Proofread Anywhere in 2014, has been proofreading transcripts for court reporters since 2009. She and her husband Ben live in Orlando, Florida, and plan to take a year-long travel adventure to South America in July 2015. I cannot find where it states the cost of the course.